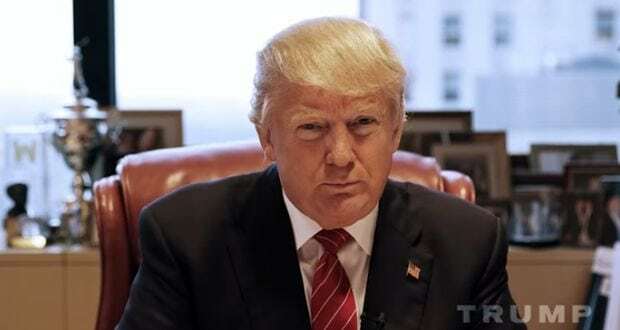 In the first 24 hours following the election of Donald Trump as the next president of the United States, the response among many who’d hoped and voted for a different outcome was mostly numbing and immobilizing shock. In the following 24 hours, the shock turned to anger. Tens of thousands took to the streets in protest against the election results. Fears of deportation, increased surveillance, and the imposition of a ‘registry’ for Muslims have aroused great anxiety amongst many Muslims. There has been a reported rise of hate crimes against Muslims throughout the country all in response to the election of Donald Trump. But should we really have this level of fear and hysteria as Muslims? 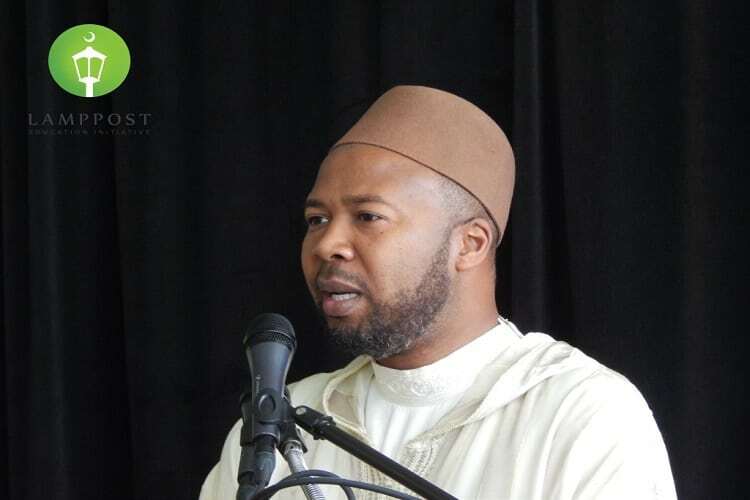 Shaykh Abdullah bin Hamid Ali of the Lamppost Education Initiative addresses these issues of concern and offers some words of encouragement for Muslims in this brief video message on the election of Donald Trump! Abdullah bin Hamid Ali is the founder of the Lamppost Education Initiative. He also serves as a full-time faculty member specializing in Islamic Law, Legal Theory, and Hadith Science at Zaytuna College in Berkeley, CA. He is a lifelong student of the Islamic tradition. Born to Muslim parents, he began a serious study of Islam in his early teens. He attended Temple University for two years (1995-1997) prior to pursuing studies that culminated in a four-year collegiate license (ijaza ‘ulya) from the prestigious Al-Qarawiyin University of Fes, Morocco (1997-2001). He holds a BA from the Al-Karaouine/Al-Qarawiyin University’s Faculty of Islamic Law (Shariah) and an MA in Ethics & Social Theory from The Graduate Theological Union (2009-2012) of Berkeley, CA. He has a PhD Cultural & Historical Studies at GTU.